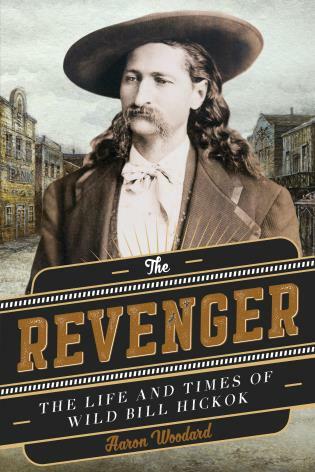 The dramatic story of outlaws and vigilantes on the American frontier invariably calls to mind the Wild West of the latter nineteenth century. 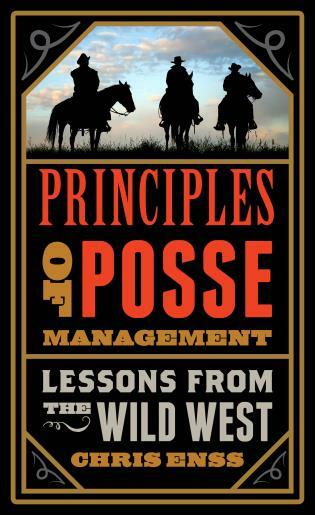 Yet, there was an earlier frontier, Illinois, that was every bit as wild and lawless as Dodge City or Tombstone. 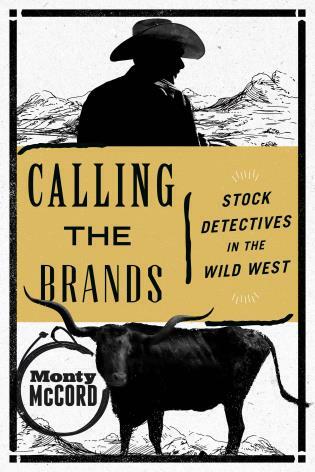 Between 1835 and 1850 several hundred outlaws and desperadoes descended on the prairie state, holding up stagecoaches, robbing homes and individuals, rustling cattle and horses, counterfeiting, murdering, and terrorizing residents with virtual impunity. 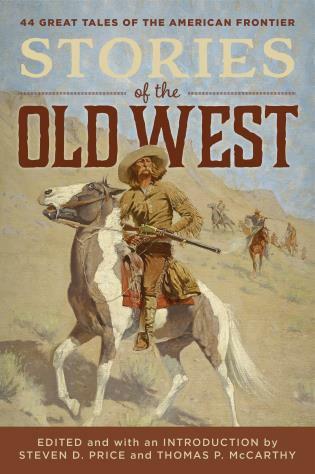 In a state that was mostly wilderness, outlaws went undetected for years, often masquerading as law-abiding farmers and merchants while preying on isolated settlers and passing emigrants. If it was hard to detect the pirates, it was harder still to capture them and bring them to justice. 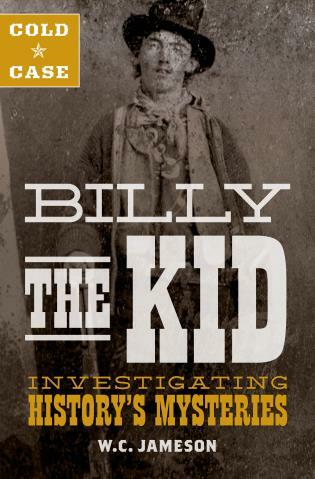 With law enforcement incapable of checking outlaws, frustrated citizens eventually took matters into their own hands, administering frontier justice—vigilantism. Posses were formed; outlaws were swept from their lairs and whipped, shot, or hanged. Sometimes the miscreants got their just desserts; other times, the use of public tribunals to enact personal vendettas led to abuses, even chaos. 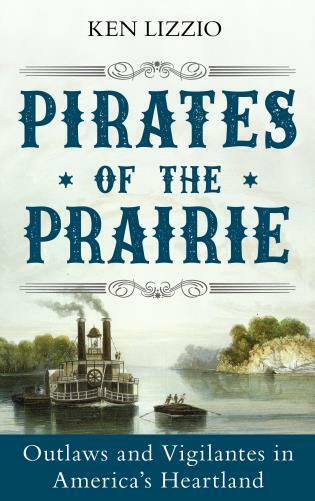 Pirates of the Prairie brings the story of these wild times to life. Ken Lizzio is an anthropology professor and author of Embattled Saints: My Year with the Sufis or Afghanistan, an ethnography of an Islamic mystical brotherhood that won the IBPA’s 2015 Ben Franklin Silver Award. 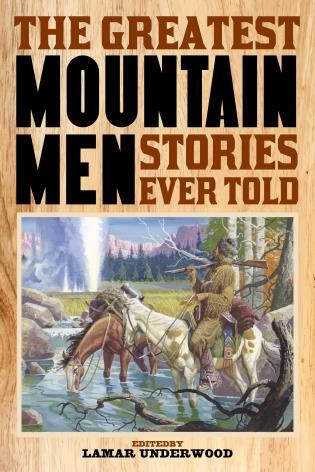 He also penned Forty-Niner: The Extraordinary Gold Rush Odyssey of Joseph Goldsborough Bruff. Having written a work on the American frontier, he is conversant with the literature of the frontier and has an abiding interest in the American West. He lives in Basye, Virginia.